To many people reindeer are a mysterious animal and even in Lapland where they roam freely they are still a very elusive creature. It is odd to some people to think of a reindeer as an animal that is farmed and a form of livestock but in Sami culture the reindeer is very important. In many countries Reindeer have magical and mythical powers that stem from the Christmas story and they place it higher than other animals. But when they are not busy pulling Santa’s sleigh what is a reindeer’s life really like? A reindeer’s life begins in spring when the females have their calves. At this time the reindeer are free to roam wherever they please in the nature of Lapland. They live off what nature provides searching for mushrooms and berries throughout the summer. At first their antlers grow soft, with the mature males growing the largest, and over the course of the summer they turn hard. The males will collect together a harem of females that they will then mate with. During the autumn months the reindeer herders will collect up all their reindeer for counting and mark the years new born, each reindeer herder has heir own unique ear mark that identifies their reindeer. The herd will move very little during the winter as it is more difficult to travel and find food so the herders will provide additional food for them. There are a few useful things to know about reindeer herding, one of those is that it is rude to ask a reindeer herder how many reindeer they have, its similar to asking how much money they earn. Though, you do have to have more than 100 reindeer in order to make a livelihood, which means many herders turn to tourism for additional income. Since the introduction of motorised vehicles, especially the snowmobile, the herders no longer have to travel with the reindeer. 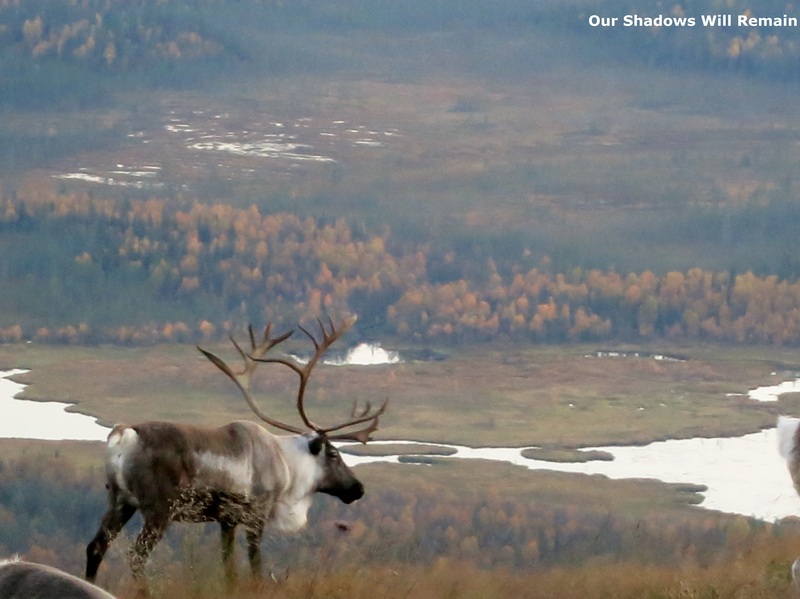 Each herder is allocated an amount of reindeer they are allowed as reindeer numbers are monitored and controlled. As all reindeer have an owner you are not permitted to hunt them. Reindeer herding is still very important in Lapland especially to Sami people and they have practiced reindeer husbandry for hundreds of years. Unlike traditional farming the animals are free to live in the wild for a majority of their lives with little human interaction and tampering. It would be interesting to hear your opinions. Do you agree with eating reindeer? Thought you might be interested in this article… http://www.telegraph.co.uk/foodanddrink/11230493/Anyone-for-reindeer-carpaccio-Why-Rudolph-is-on-the-menu-this-Christmas.html -we have a herd locally (UK); and regularly eat venison when available, so in theory don’t have a problem; especially when it’s high protein and low fat. Thanks for the article. I had read a similar one about complaints when IKEA starting selling reindeer meat. To some people I think there are the animals you eat then the others which are held in high regard.